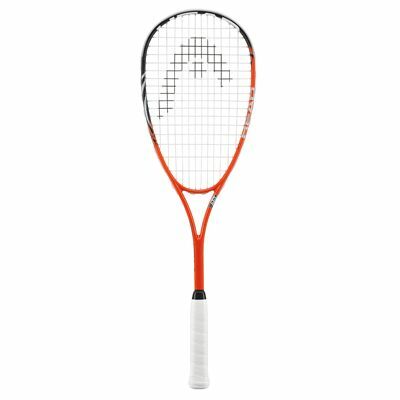 The Head AFT Supreme squash racket features Amplified Fibre Technology which involves carbon fibre stretching in the manufacturing process resulting in improved bonding. This creates increased stiffness of its 190g (6.7oz) frame and ensures maximum power behind each shot. 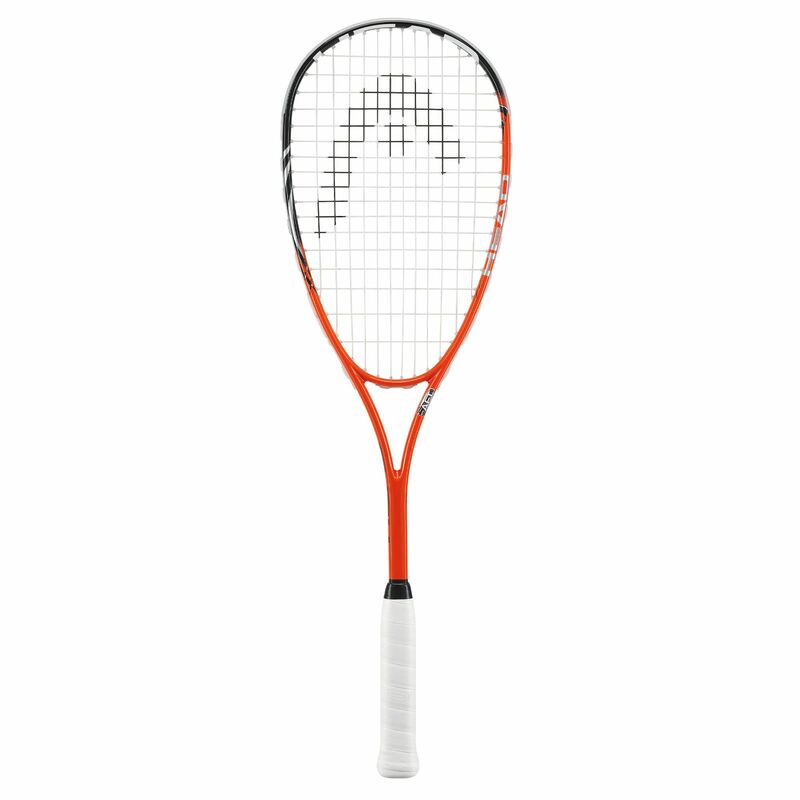 The racket has a 75in2 (485cm2) head and comes with the 12 x 17 string pattern as well as the head light balance for extra power without compromising the racket’s manoeuvrability. for submitting product review about Head AFT Supreme Squash Racket.